10+ Year Veteran Website Developer & Designer Candidly Answers The How Much Does A Website Cost Question. With more than a decade under my belt as a successful website developer and website designer I’ve been asked the “how much” question quite often. In my early days as a developer and designer the question from a potential web client used to challenge me internally every time I’d hear it. Not because I was hesitant about answering with an exact dollar figure that may have been perceived as “too much” but simply because I lacked the experience and knowledge on how to answer the question both accurately and just as importantly in a way that made sense to the client. Over the years through hard won experience it became more apparent that (1) The question wasn’t going away even though unlike many design agencies and other freelance designers I had clearly articulated base package pricing on my website. (2) It was a very valid and fair question that deserved a better answer than “It all depends.” Back in 2014 I tackled the “How Much Do eCommerce Websites Cost Question” by writing and publishing our eCommerce Costs Guide. It’s been updated for 2019 and is widely considered a Go-To Source for eCommerce entrepreneurs and industry professionals alike. In 2018 the average cost of basic websites we design, develop and launch typically range between $2,000 – $3,500. So… how many pages is this new website of yours gonna have? Are we talking about a basic “brochure type website” that’s pretty simple stuff or is this a more content rich website that may feature extensive pages like knowledge based articles, pre-published blog posts and whatnot for example? With most standard websites you’re just looking at basic pages like about us, home page, contact us page, FAQ’s (Frequently Asked Questions), along with other staple pages that let your visitors know about you, your services, and your business. Our own complete website design starter package covers the basics mentioned above very well and also affords some serious wiggle room for add-ons and extra features. With all that being said final page counts are a variable in determining how much this thing is gonna cost. 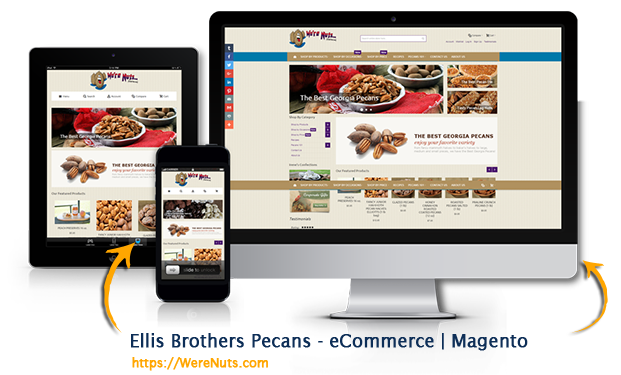 If we’re talking pages we’re talking time and bluntly stated time is money in website development and website design. The more time needed to render great pages and style that content appropriately is indeed a cost factor. If you’re going to need those extra pages written or even proofed and revised that additional time/work will need to be factored in as well. To do well with your website you’ll need to have very good page titles and well written pages. You can get by of course with using copy from your print literature but more often than not print does not always equate to great web copywrite. The requirements are a good bit different despite what the average person might assume. Don’t disservice your site’s visitors with huge walls of unbroken text copy that’s obviously been copy/pasted from your company’s print brochures. Please… just don’t. Website text should and needs to flow much differently. Reading print vs. web should be accounted for as web reading lends more towards a scanning behavior. We can most certainly make use of your already existing print copy text but if it’s to be done right you’ll want it redone for web reading not to mention optimized for search engines (SEO) as well. The web today is just honestly over-saturated with business websites and there are numerous reasons for this over-saturation. Anyone can put one out there and sometimes that mere convenience is blatantly obvious as there seems to be thousands more low quality sites than high quality sites on the web. Let that dismal fact serve as your calling card to build an awesome website that will rival the competition. In as little as 3 seconds on your website most visitors will have already made some very presumptuous judgments about your business and brand based mostly on the quality of your website. Yeah… that may not be fair but it’s the reality I assure you. 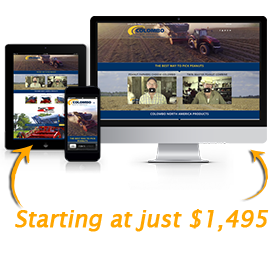 Get Started With Our Custom Website Design Starter Package! What about the pictures and website graphics? Do you have high quality photography shots or stock photos on hand you’d like us to use on your website? Maybe you need some assistance in this area as well? Will we need to work together on sourcing them for you? Perhaps I’ll need to create them for you in Photoshop from what you do have on hand? Pricing website images and graphics into a website project can be a bit obscure at times. It can range from as little as a few hundred dollars to upwards of a few thousand. High-quality stock images are not cheap nor is great graphics design and imaging touch-up services. High quality images and professional graphics design will help to differentiate your website from the herd. Poor image choice and low quality photos not optimized for web and mobile devices will put a serious damper on your otherwise perfect website. A custom, professionally designed logo falls into this same category. If you don’t have a great one already it’s highly recommended to get this worked out in the website design package as well. Do you really want to use a $5 to $50 dollar generic logo from a cheap web source to represent the brand you’re investing a few thousand dollars at minimal into? For the sake of getting a starting point to answer (in general terms of course) the how much do websites cost question let’s assume your new website is what we consider a “basic business website” and it’s pretty straight forward stuff. A couple of pre-published blog posts or articles, the standard pages like about us, home page, contact us page, FAQ’s (Frequently Asked Questions) along with other staple pages that let your visitors know about you, your services, and your business. You have all the content written (rarely is this the case). You have all of the images ready, sized correctly, and optimized for web (again this is rare). You have most all of your site’s pages and it’s information somewhat neatly organized. In essence you’re ready or very close to being ready to truly begin the website design and development process with a developer or designer like myself. If you’re not at this point that’s perfectly acceptable but do keep in mind that this distinction in “readiness” is where you are going to either pay more or less for a website for the most part. Regarding this point it’s simply a question of budget and how much of the preparation work you can realistically do on your own and do it to where it meets the quality standards to produce a high quality website. In other words you can do it yourself or you’re going to pay a professional to do it. You can easily see how the “unknowns” like the assumptions I’ve made above about “readiness” can make it next to impossible for even an experienced website developer and designer to accurately answer a generic “how much” question. These unknowns or variables can mean the difference between a 120 hour website development/design project and a 200+ hour project. That’s a huge gap between estimated and actual design/development time that has to be better quantified. So we’re still talking about a a “basic business website” equipped with pretty straight forward stuff. It’ll have at least 5 Pages like Home, About Us, Contact Us, Portfolio, Blog. 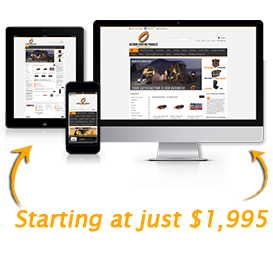 (You can always add unlimited pages to our custom website package on your own or we’ll be happy to quote you for page additions when selecting our base package.) 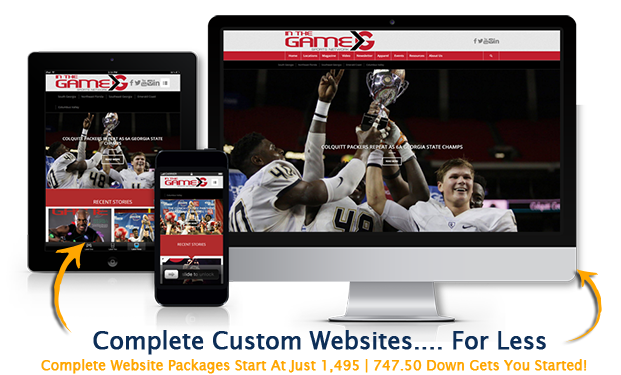 The site we’re pricing as an example will have a professionally designed layout and custom branded graphics for the pages that are created exclusively for the website. With this arbitrary website we’re pricing for you’re also going to be getting 1-on-1 telephone consultations and direct access to a professional website developer/designer. (Most other web design agencies will force you to communicate with a Project Manager or “middleman” versus direct communication with the actual developer and designer). This example site we’re quoting for will have social media integration along with a complete CMS (Content Management System) included so you can add or manage your website content easily from a simple to use editor, a flexible, easy-to-use control panel, 24/7 security monitoring and DDoS protection. Essentially all the bells and whistles of a great basic business website. My projected cost for the website project described above would be somewhere between $2,000 – $2,500. I could get that price even more refined with a few more of the unknowns answered. Is this a new website or is it a redesign and/or redevelopment project? Do you have the content ready for your website or will you be needing assistance with content (copywrite services) ? What about the pictures and site graphics? 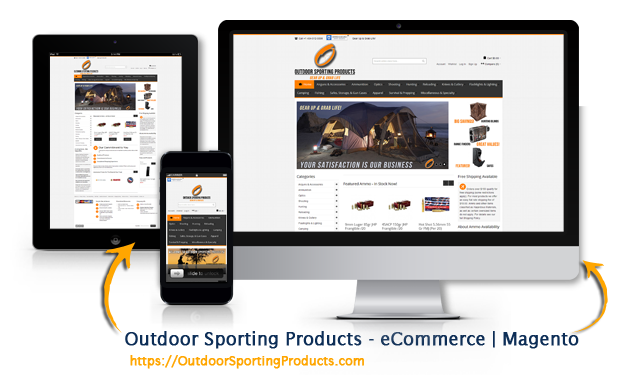 The ballpark price quoted above is based on more than a decade of website design and website development experience. I have designed, developed and successfully helped clients launch websites from simple to complex in functionality. Website prices will relatively be higher or lower depending on your specific website requirements. In a quick telephone call that typically last less than 15 minutes I can gather enough information to give anyone an accurate projected cost for their website project. Call 229.234.0181 for a free, no obligation, website telephone consultation. You can also use the contact form on the bottom of this page to request a FREE website consultation or a project quote. If you’re planning for your website to one day generate a substantial portion of your income please don’t skimp on the initial investment in high quality website design and website development. What would you pay for a brick and mortar retail shop? You might easily invest $100,000 to $200,000 on the lease, inventory, interior design, marketing, advertising, utilities, staff, equipment, and insurance, etc. Why be so hesitate about paying a reasonable fee for a digital version of your business? For a professionally designed and developed website realistically you can expect to pay as little as $1,500 or as much as $5,000 or more. Simply use the form on the bottom of this page to send us your website questions or request a FREE website project proposal. You can even include a phone number (optional) and we’ll call you. At Georgia Web Development we know first hand the many challenges and decisions that you’ll face along the way to establishing a successful presence on the web. From choosing the right website hosting provider to deciding on the best Content Management System (CMS) we’re here to offer our free expert advice and website industry knowledge without any fancy sales pitches thrown in (we promise). Best wishes on your website venture! – Mark D. Hulett is the Senior Website Developer and Website Designer at Georgia Web Development. 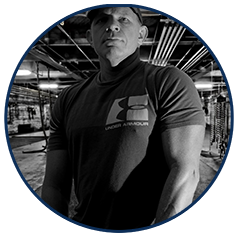 His experience and working knowledge of website design and website development spans more than a decade. 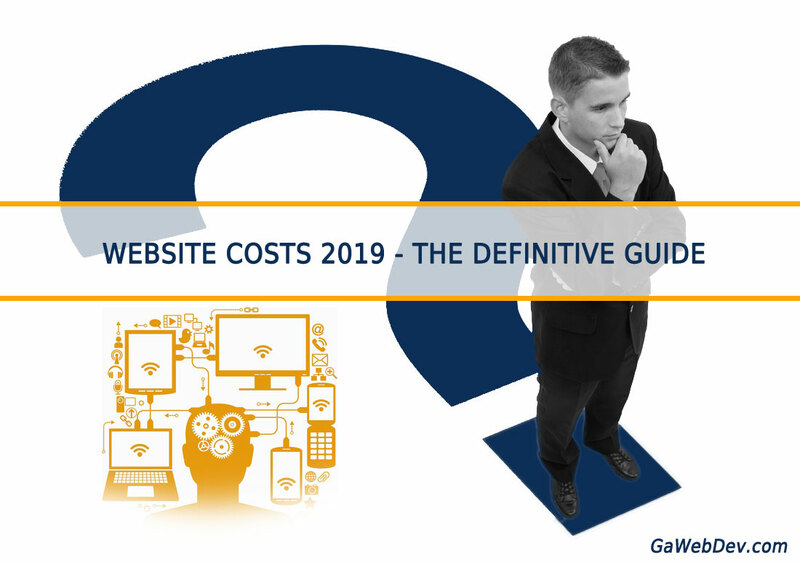 Share "How Much Do Websites Cost In 2019?"